The rumors were true though.. 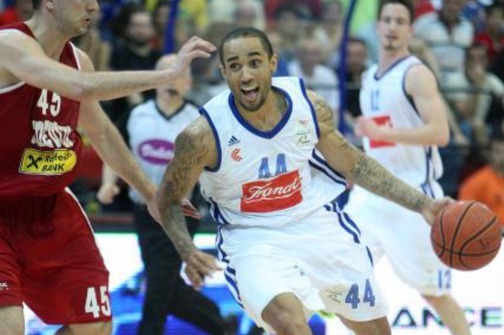 It seems that Zack Wright(1.88-PG) didn't agree to go to Panionios after all. According to 24sata.hr, Zach Wright doesn't want to go back to Greece and he is annoyed that his Greek agent is making plans without consulting him. He said he doesn't want to go to play for Panionios because in Greece its nigh impossible to claim any titles due to the supremacy of Olympiakos and Panathinaikos. He said he is quite excited playing in Cibona and he is quite excited about his newly acquired Bosnian passport. He also said he'd love to stay in Cibona as he loves the team, he loves the city and working with Repesa.